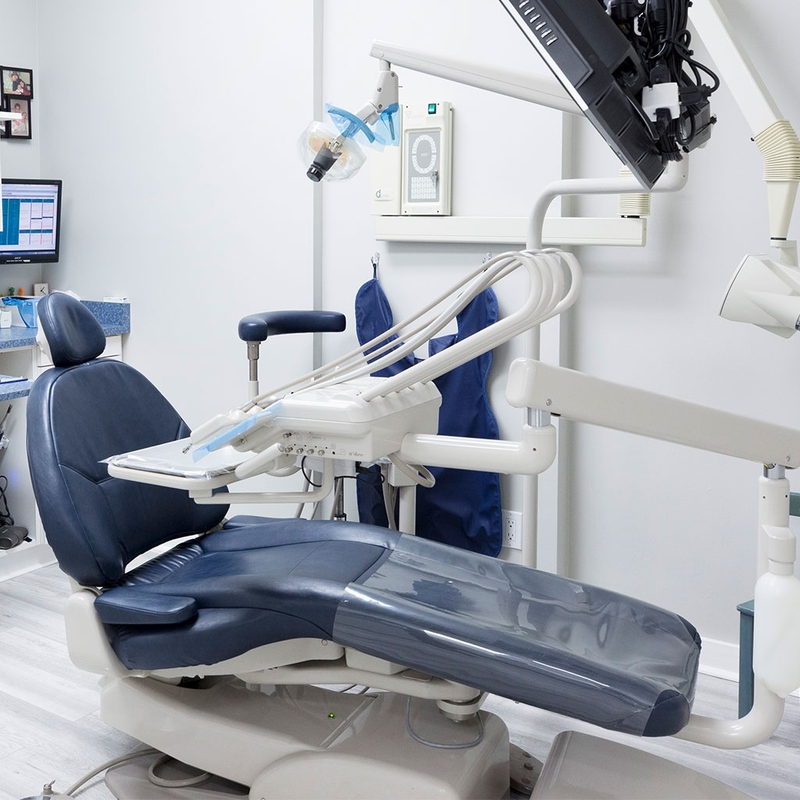 At Kaplan Dental Clinic, our goal is to provide our patients with expedient and quality dental service in a welcoming and friendly environment. 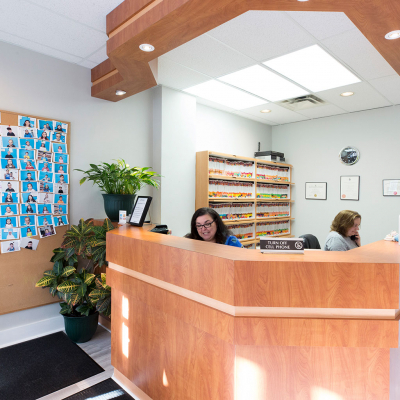 Our patients are extremely important to us and we do our utmost to treat them with respect and with tailored dental service that meets each patient’s unique oral health goals. We are also always here to help in the event of a dental emergency! 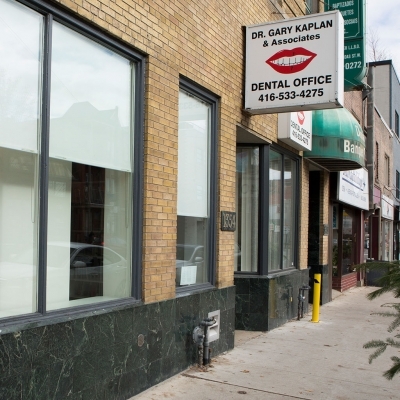 Kaplan Dental Clinic is conveniently located in the heart of Little Portugal at Dundas and Ossington in downtown Toronto. We are located at street level with parking available close by and are wheelchair accessible. 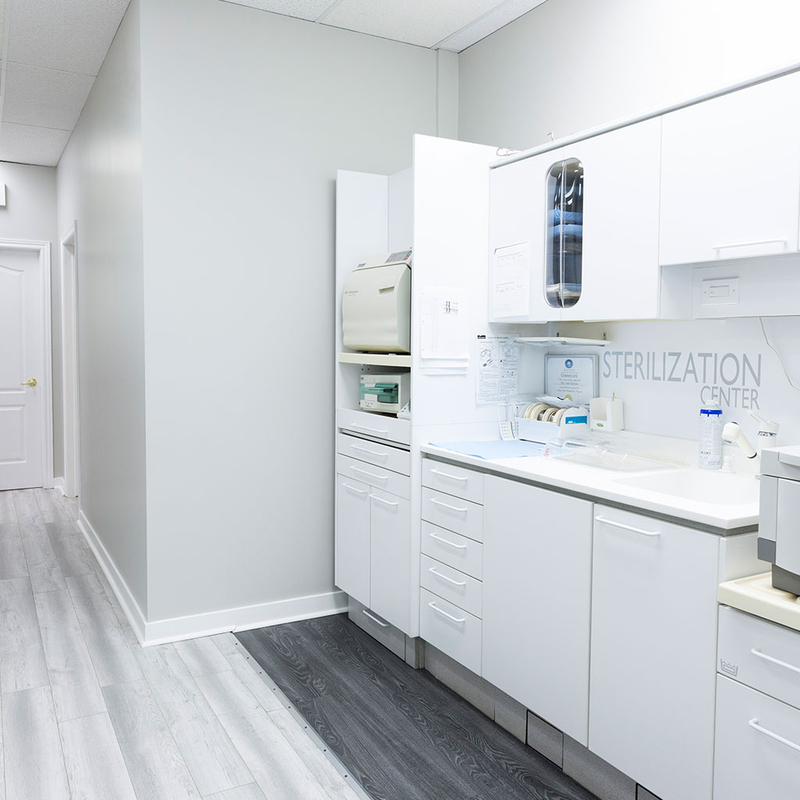 Our practice offers a comfortable waiting area with a children’s play area, reading material and a TV for your entertainment. 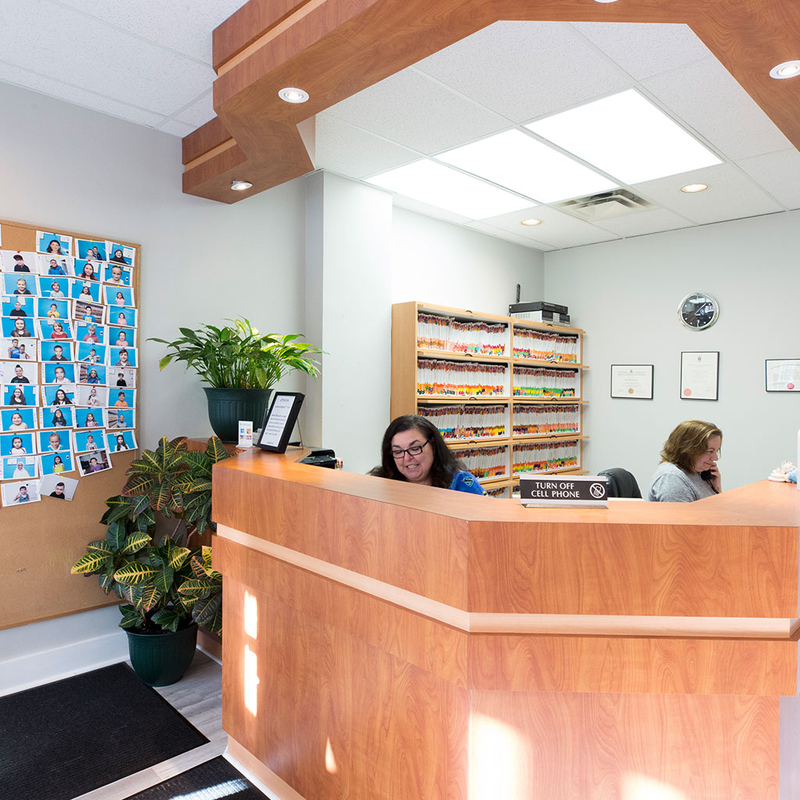 We have staff members that are fluent in both Portuguese and Italian as well as English to make your visit more comfortable and convenient. At Kaplan Dental Clinic, our dentists and our team members provide detailed and comprehensive oral treatment plans unique to each individual patient. We have a variety of different services available to our patients that can be performed to ensure that you are achieving your oral health objectives. Our dedicated team at Kaplan Dental Clinic will always go out of their way to ensure you and your family are given the dental care that you deserve. Urgent dental conditions require the attention and care of a dentist as soon as they occur. At Kaplan Dental Clinic in downtown Toronto, we offer convenient and flexible hours and same day appointments. We are always here to help you should a dental emergency arise! 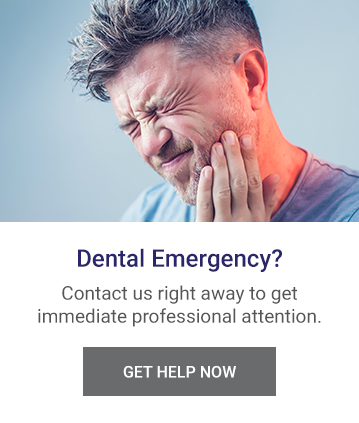 If you have a dental emergency of any kind, contact us immediately.